On the other hand petunia is a plant with a decorative purpose that does not resist in the garden during winter and how its place is in pots and planters is best to buy petunia on spring to enjoy them all summer and late autumn when flowers and when the leaves disappear throw the root and the soil (somewhere behind the garden), and the next one, in March-April, to star again. 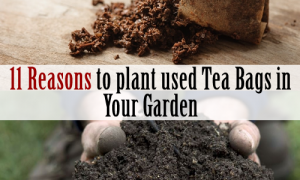 It is best to buy seedlings that you can arrange in pots or patisseries by the end of March. From the beginning of April, you can plant it on the terraces, in the balconies or in the window planters. One of the great advantages is that petunia love warm and sunny places. Petunia loves the sun as much as possible. But it must be remembered that on days of heat it suffers greatly and can even lead to yellowing and even its death. The best location for a petunia is an area with a relative shadow. Thus, make sure petunias have half a day shade, half sun. 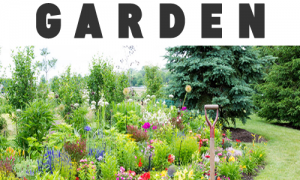 When the temperatures exceed 35 degrees, it would be ideal for the plants to stay in the shade. You have to wear them intensively and regularly and especially to take care of them during the dry period. Thus, on hot days it is necessary to wipe it even twice a day. As soon as the plant suffers from water scarcity, you will notice petunia as it changes its shape and actually “cries” and suffers. Do not expect to find it in this state … wet the plant in time to enjoy the look of a healthy flower. Flowers that are already wilted should be cut, and new buds will appear in their place soon. This is also one of the most important rules for a proper care of petunias. If you do not, the plant will not bloom anymore. The more you clean it, the more flowering will be faster and richer. Add added substances to help flourish. Choose floral products, respect the concentration and pace of use, and choose products that are compatible with pet owners. The etcetera always writes that the plants are destined for the fertilizer. 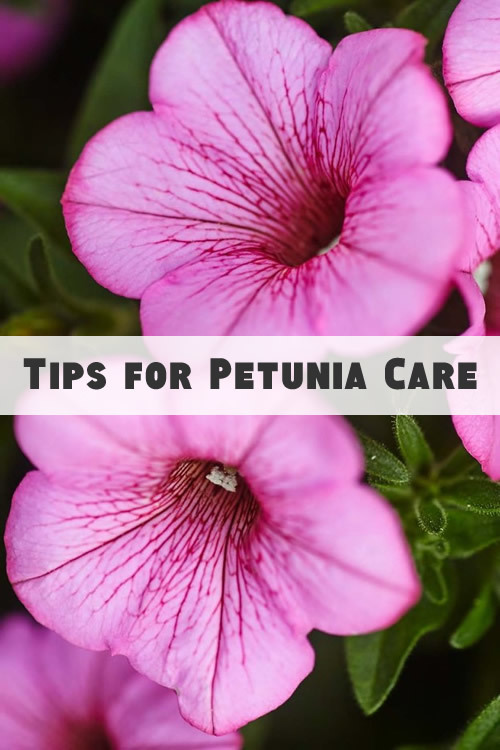 An important procedure for petunia care is “pinching”, especially for young plants. This can be done in 2 essential growth phases. 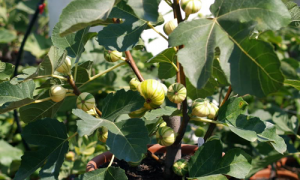 If you bought the very young plant, it is good to “pinch” it, when the branches reach 10-20cm, so that they branch out more. This is the first step for a rich bloom. If you bought the adult plant with branches over 30-40cm, it is good to pinch it about half the branches. Anyway, in this case, you better wait till it grows and you will notice that the plant blooms only to the peaks. In this case, one of two branches must be cut to stimulate branch and flower production. If the sun is unidirectional, especially where hanging pots and petunias are under shingled roofs or terraces, block balconies, etc., rotate the pot regularly so that the petunia takes on the uniform shape, and tends to turn completely after the sun . – Straight petunia, with large flowers. – Multiflora: All the petunias, but with more flowers than the ones above. – Stuffing pet birds that resist bad weather. They are perfect for hanging pots.